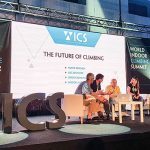 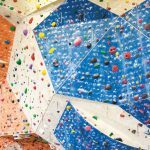 Planet Granite Climbing, Yoga and Fitness announced its plans for a bouldering-only location in Santa Clara, California. 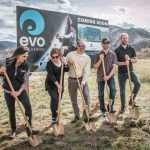 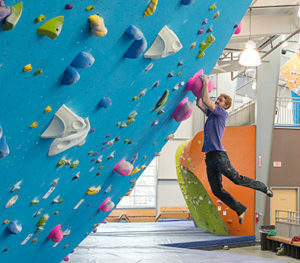 The facility will feature 30,000 feet of bouldering, yoga and fitness and is slated to open late 2019. 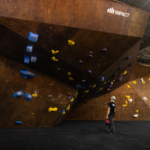 This location is less than five miles from its sister facility, Planet Granite Sunnyvale, and will serve the booming member community in the South Bay. 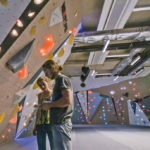 In addition to the bouldering terrain, guests will find additional amenities including a yoga studio, functional fitness and cardio zones, F10 weights areas, fitness and climbing classes and a gear shop.